Pale silvery emerald straw color. Fruity aromas and flavors of pineapple chunks in a cedar cowl, fruitcake, pink peppercorn on key lime, and guava herb tea with a silky, crisp, fruity full body and a tingling, delightful, medium-long finish imparting accents of pineapple kefir, spiced melon, and pepper finish. A bright, tropical junmai bursting with flavor. 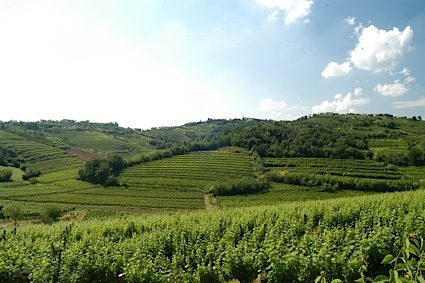 Bottom Line: A bright, tropical junmai bursting with flavor. 88 • Eiko Fuji Ban Ryu Honjonzo Sake 15.3% (Japan) $18.99. 87 • Joto Junmai Sake 15% (Japan) $22.99. 94 • Joto Junmai Ginjo Sake 16% (Japan) $26.99. 85 • Joto Daiginjo Sake 16% (Japan) $42.99. 85 • Joto Junmai Nigori Sake 15% (Japan) $22.99. 86 • Maboroshi Junmai Gingo Sake 15% (Japan) $33.99. 84 • Shichi Hon Junmai Sake 16% (Japan) $28.99. 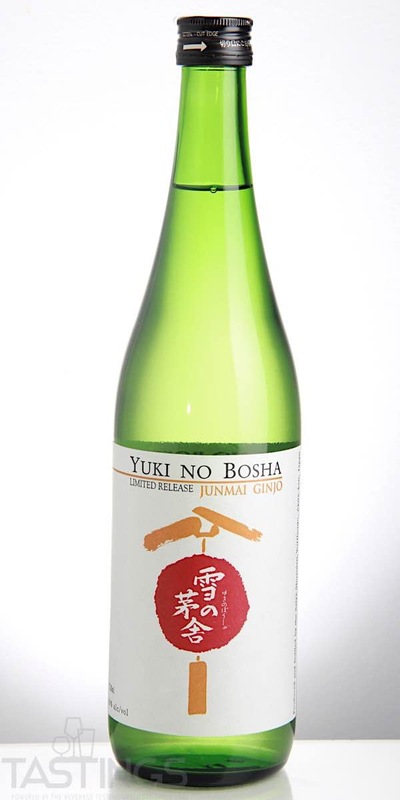 92 • Yuki No Bosha Junmai Gingo Sake 16% (Japan) $31.99. A junmai ginjo sake is a very particular type of sake. Junmai refers to a sake that is a pure rice wine, one that does not have any distilled alcohol added. Ginjo refers to the fact that at least 40% of the rice polished away during the brewing process. This process for a ginjo sake is done at lower temperatures, which takes longer, but produces a sake that is light and fragrant with greater complexity. A junmai ginjo sake is considered a "super premium" sake, which represents less than 10% of all sake. Along with traditional foods paired with sake, such as sushi or Asian cuisine, a junmai ginko sake also marries well with roast turkey or even leg of lamb. Yuki No Bosha Junmai Gingo Sake rating was calculated by tastings.com to be 92 points out of 100 on 6/21/2018. Please note that MSRP may have changed since the date of our review.